Today I’m going to show you how I made 3 Easy Kitchen Organization Projects. These projects are designed for folks with limited tools and experience. 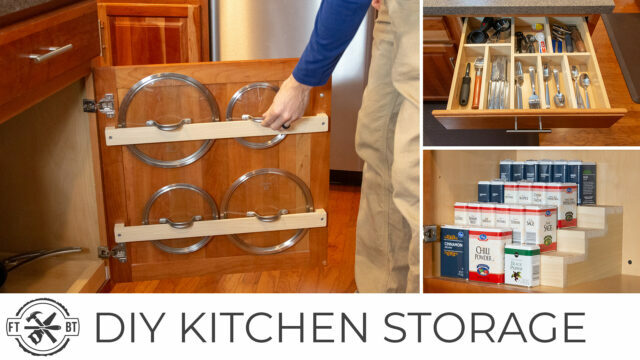 The kitchen storage projects are simple to make with wood from the home center and a few DIY tools. The only powered tool I use is a cordless drill and everything else is fairly low cost and easily found online or at the home center. 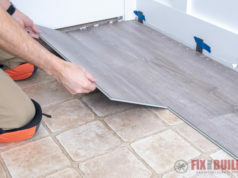 The first project I took on is the DIY Pot Lid Holder. This is a simple solution to a common issue; what to do with all those stinkin’ pot lids? Ours were stacked on top of each other and were a pain. For a full video walk through showing how I make this project watch the embedded video above and for the free plans click here. 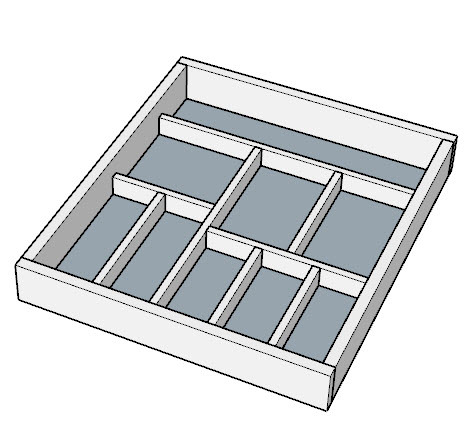 Next up is the DIY Drawer Organizer. We upgraded from an old, ill-fitting plastic drawer organizer to a custom drawer organizer that fits everything perfectly. 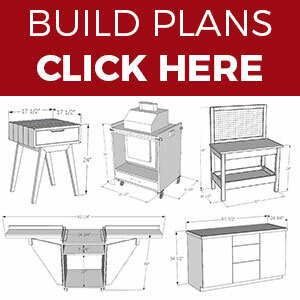 Check out the full video showing how we design and build the DIY Drawer Organizer and click here for free plans. Last but not least, our messy spice shelf was transformed by our DIY Spice Rack. We had a ton of spices and could never find what we were looking for when cooking. A simple spice rack that fits perfectly in our cabinet is a major upgrade. 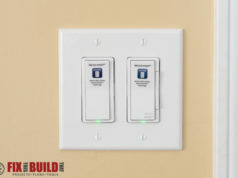 Watch the embedded video above to see how I make this project and for the free plans click here.